Hemptouch Hemp Shampoo & Showergel. The all-in-one shampoo and showergel produced by Hemptouch is a soft and gentle bodywash, specially developed for people with sensitive skin that is susceptible to external stimuli and allergies. Read more..
Hemptouch Hemp Shampoo & Showergel. 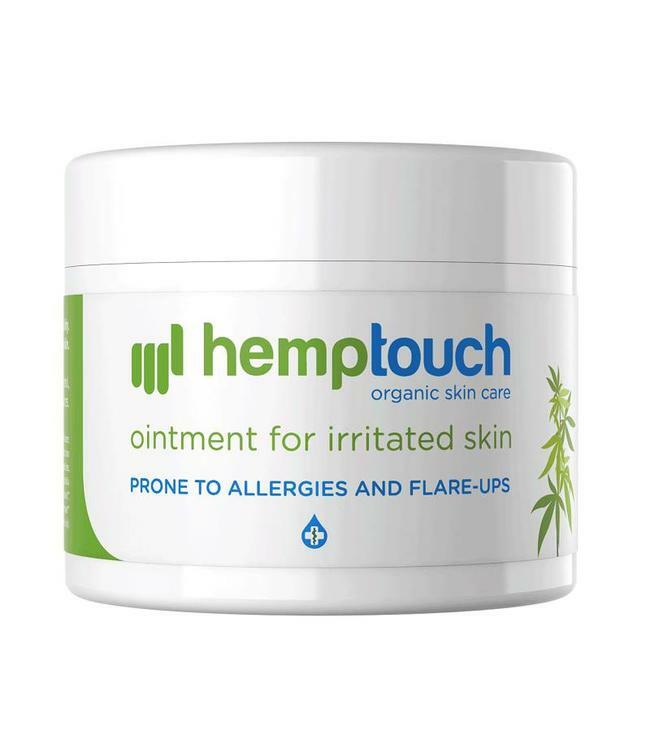 The all-in-one shampoo and showergel produced by Hemptouch is a soft and gentle bodywash, specially developed for people with sensitive skin that is susceptible to external stimuli and allergies. 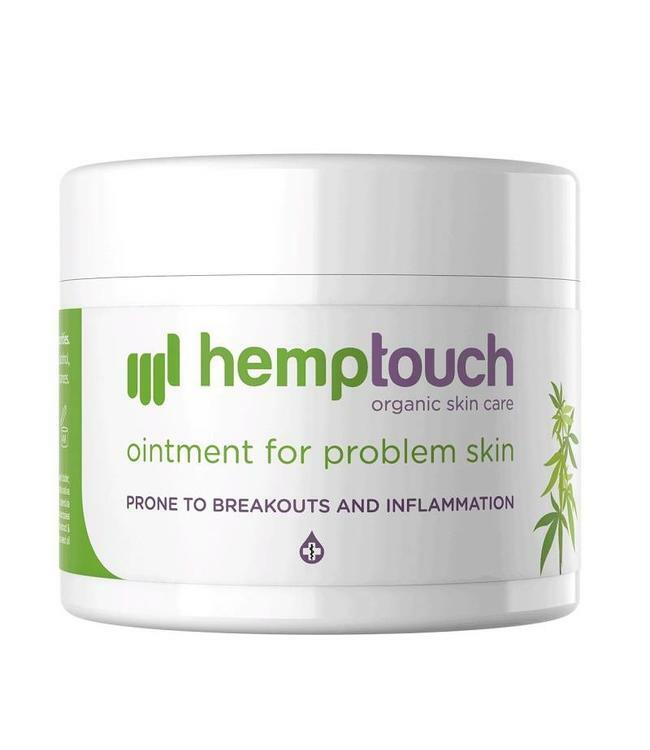 Hemptouch Shampoo and Showergel is formulated with organic cold-pressed hemp oil bursting with Omega 3 and 6. This product strengthens the natural barrier of the skin. 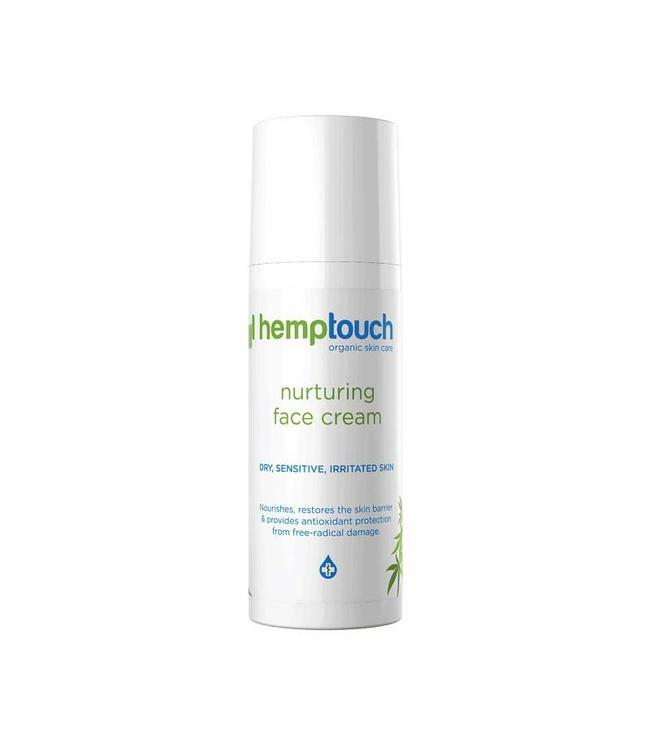 The hemp oil also increases the moisture content to protect the dry and flaky skin and keep it in balance. Specifically developed for a sensitive skin that needs the purest possible ingredients. Free from artificial fragrances, alcohol, parabens, sodium lauryl sulphate or other irritating substances. Vegan and never tested on animals. We would probably store it in the bathroom. Need advise on how to use the product? There's probably someone who would love to show it to you.